Width of Machine - 39.5"
Length of machine not including forks - 103"
Fits on 10k tilt bed trailer. Must have a 3/4 ton or larger vehicle with a class 3 hitch. 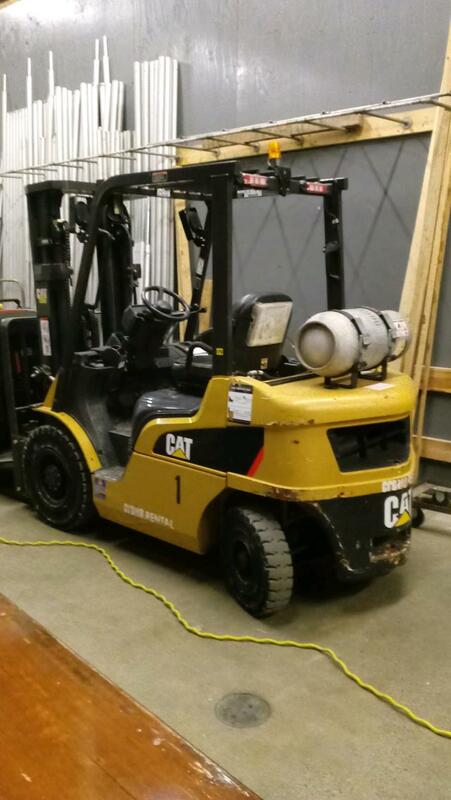 * Please call us with any questions about our forklift 5000lb propane rentals in Burnsville MN, Rosemount MN, Apple Valley, Minneapolis, St Paul, Twin Cities, South Metro,and Dakota County.